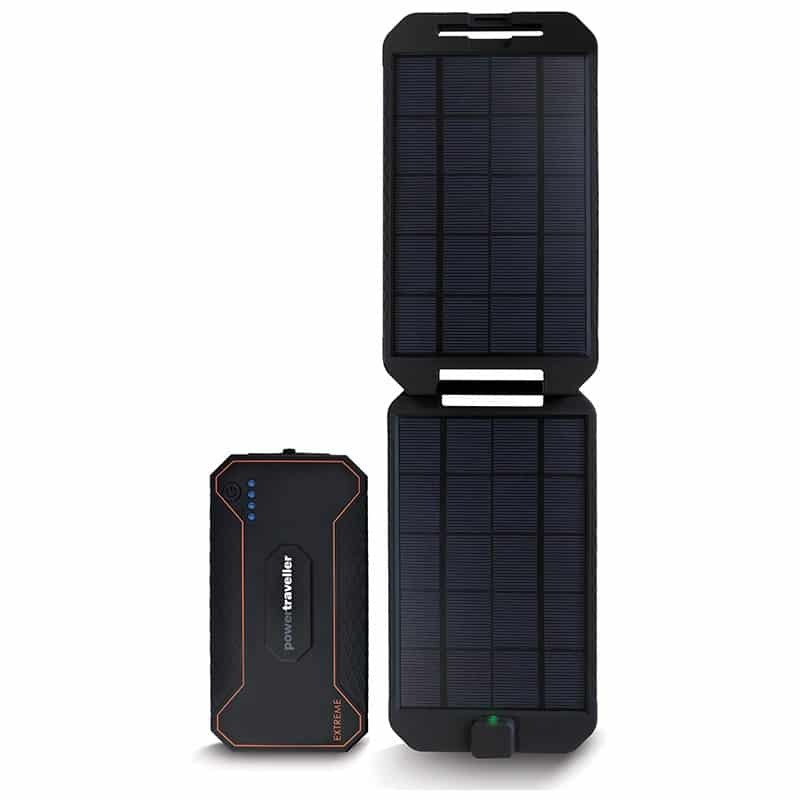 Underneath the tough, rugged, waterproof casing of the extreme unit lies a massive 12,000mAh lithium battery – providing a hefty amount of power for users when they need it most. 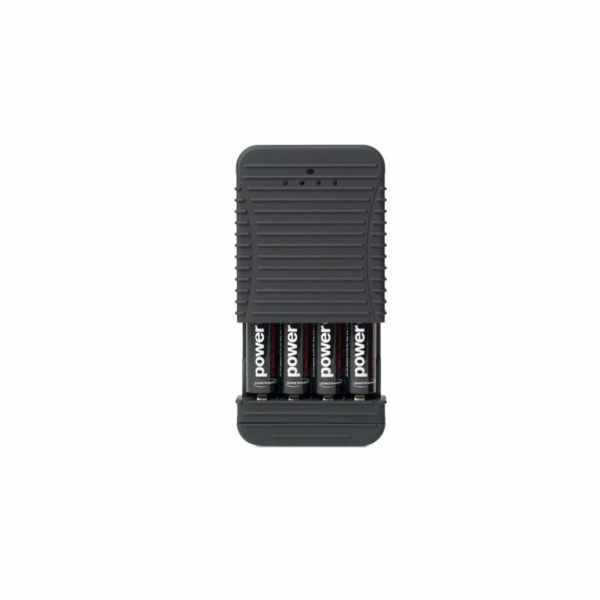 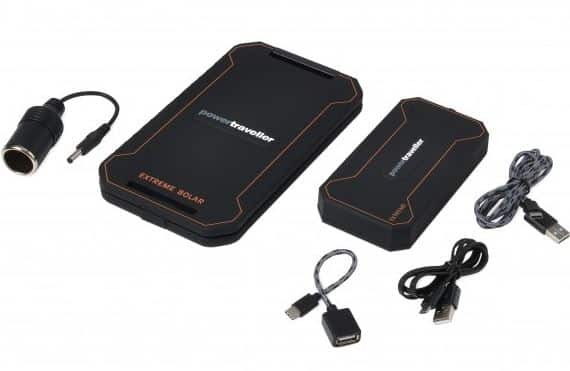 Unlike most portable chargers, the extreme features both a 12V DC output – suitable for charging bigger devices such as SLR cameras and tablets, a 5V 2A USB output for smaller devices such as smartphones and GPS systems PLUS a bi-directional USB-C socket – meaning you can charge the very latest devices utilising USB-C charging. 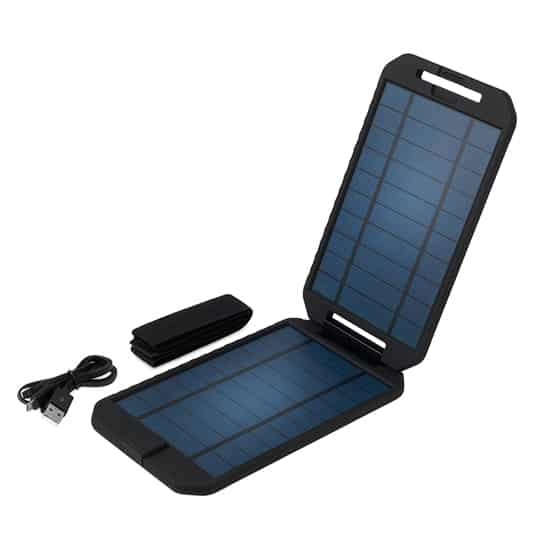 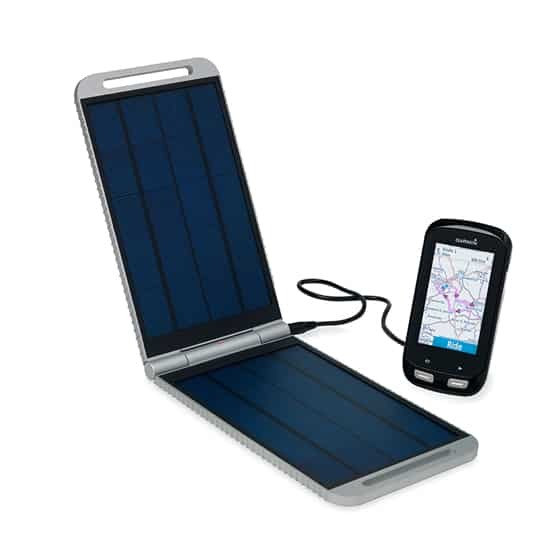 The kit includes a 5 watt solar panel which outputs 5V 1A via USB and opens to 210 degrees – perfect for fitting to a back pack or tent. 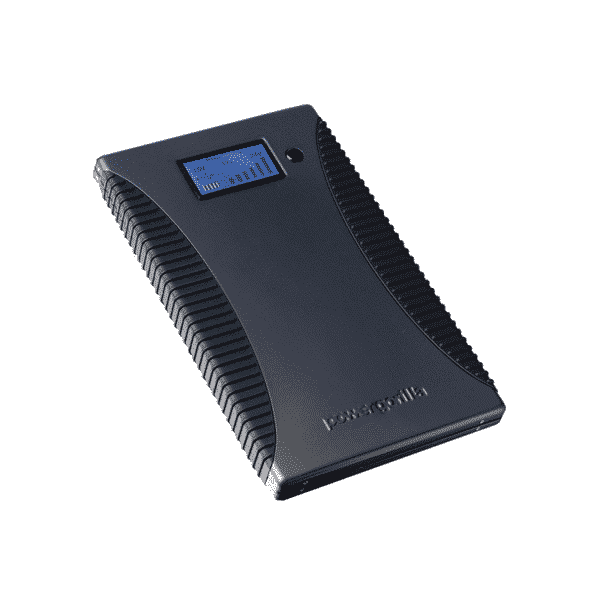 The solar panel features MPPT technology which gives optimum charging in low light conditions and will not stop charging should a cloud pass over the panels.